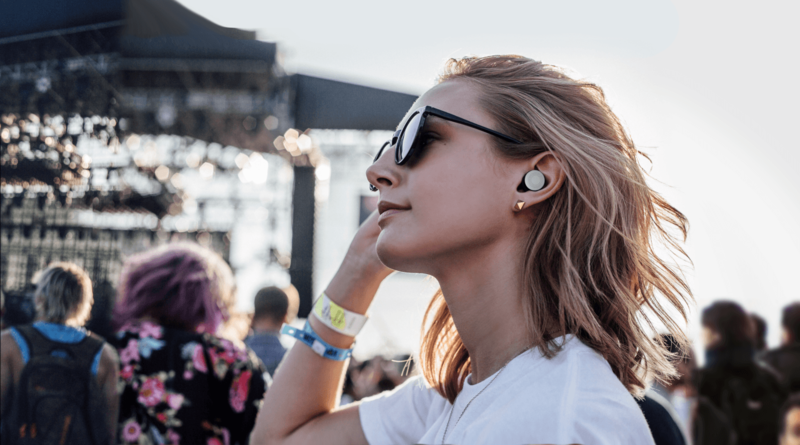 WHAT IT IS: The future has truly arrived, and with it brings the best wireless headphones we’ve ever stuffed into our ears. Here One doesn’t just boast amazing sound quality – it utilises a special brand of sound isolation tech to give you an unadulterated listening experience. Think Instagram filters for your music. HOW IT WORKS: You control the audio filtering using the Here One’s mobile app, which comes with an equalizer to raise or lower specific frequencies. What this means in English is that you can tailor your listening experience to get a crisp and bassy sound that’ll make a Bose jealous. WHY WE LOVE IT: Songs that we’ve listened to thousands of times sound different with the Here One’s trove of customisation options. One of the coolest functions are the inbuilt audio filters – are you on a flight that’s hosting the World’s Loudest Baby Contest? Easy - just use the Airplane filter to drone out the most common plane noises. There are a ton more settings to play around with. WHY WE DON’T LOVE IT: You might be pressed to finish an entire mixtape using the Here Ones: battery life with all the audio filters enabled only averages out to roughly 2 hours. However, battery life is slightly alleviated by the Here One's lighting fast recharge time. Just 30 mins for a full charge. WHO MADE THIS: The people at Doppler Labs are responsible for this lust-worthy piece of tech. WHERE TO GET IT: Get a pair of Here One smart earphones in any of our stores, or click here to visit the online store. Article was edited for clarity on 12/6/17.